NEUERO follows the MADE IN GERMANY quality tradition. With more than 100 years of experience in the production of reliable and high-quality conveyor systems worldwide. NEUERO is the specialist for pneumatic ship unloaders and mechanical ship loader. NEUERO uses the state-of-the-art technology and its reliability in a global, customer-oriented, flexible and cost-effective manner to ensure the success of all realized projects. At the site in Melle, NEUERO has a 6.550 m ² production area with a new logistics hall completed in 2013. Equipped with our own production machines, a paint shop, a sandblasting cabin and its own experimental laboratory. 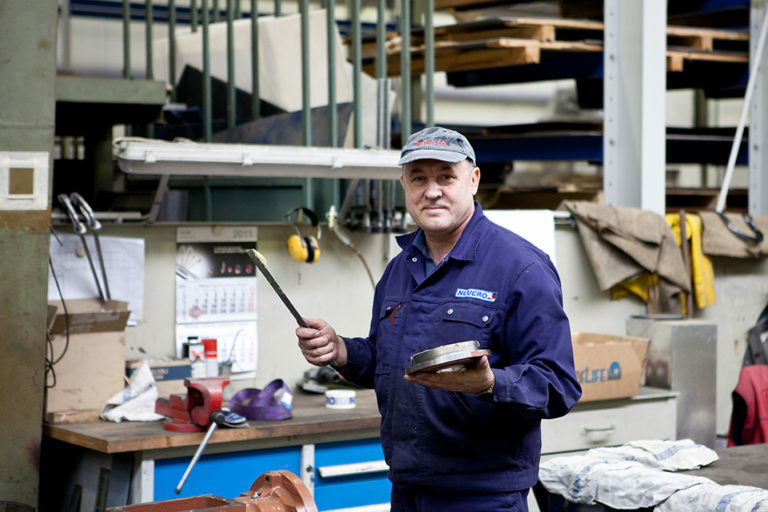 We are able to continuously implement the latest engineering solutions for our customers. "At NEUERO, I appreciate the good working climate." "The challenges here in the company made me learn a lot of new skills." "As the strengths of our company, I see the good quality of the machines, fairness in dealing with all those involved and reliability in action." Worldwide presence is guaranteed, among other things, through another location in Chicago/USA, as well as a long-standing partnership with the Brazilian company Condor, in the area of grain handling and with Isomonte in the Material Handling area. In addition, there are worldwide representatives and contacts. To develop solutions for technically complex tasks and to implement them within the agreed cost and schedule. The result is efficient technical solutions that also meet the latest environmental, health and safety requirements. One reason for our long-term success is the constant cooperation with well-known German suppliers such as SEW, Atlas Copco, Danfoss, Rothe Erde and others. 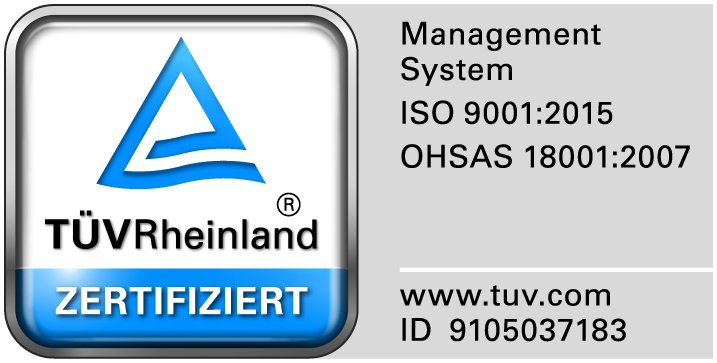 NEUERO is ISO 9001 and OSHAS 18001 certified. How long has NEW been around? NEUERO was founded in 1914 more than 100 years ago as a manufacturer of agricultural machinery. What does NEUERO stand for? 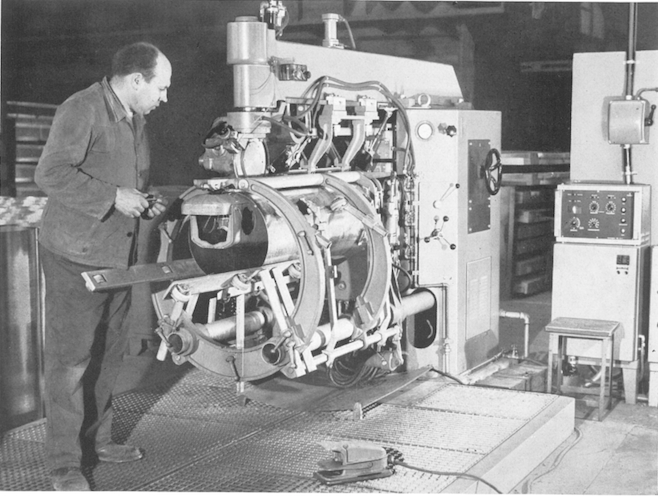 The first states the name NEUERO originates from the abbreviation for“Neue Rotorentechnik” (new rotor technology)developed by the founders. What can NEUERO help me with? NEUERO is the specialist in pneumatic and mechanical bulk material handling. In 1914, NEUERO was founded as a manufacturer of agricultural machinery. 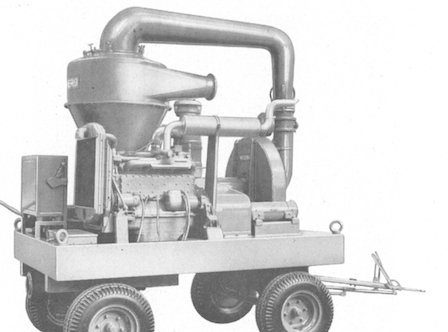 NEUERO began producing machinery mainly used in agriculture. 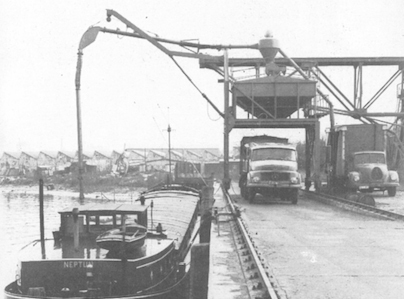 After the war years, the production range was expanded to include mobile pneumatic conveying systems for the worldwide unloading of sea and inland waterway vessels. In addition, the production of the turbo centrifugal fans was started, which were specially developed for the pneumatic conveying of bulk material. An additional production facility for radial fans was built and operated in Italy under the Comefri brand. 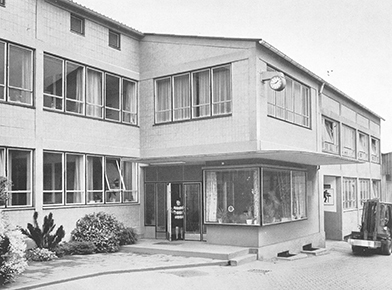 In 1970, NEUERO’s product range was expanded to include infrastructure buildings for defence equipment. In 1976, NEUERO Corporation was founded in West Chicago, USA. 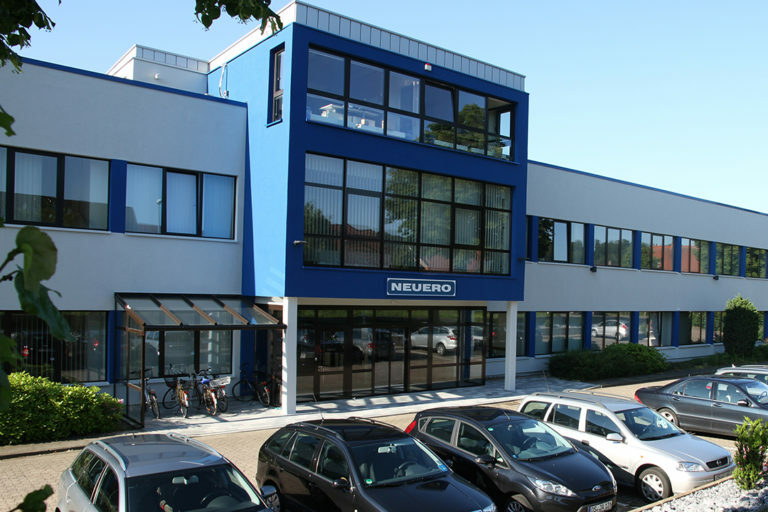 In 1988, the NEUERO Group was divided into three independent companies and since then, NEUERO Industrietechnik has been best known for the production of pneumatic ship unloading and mechanical ship loading systems.